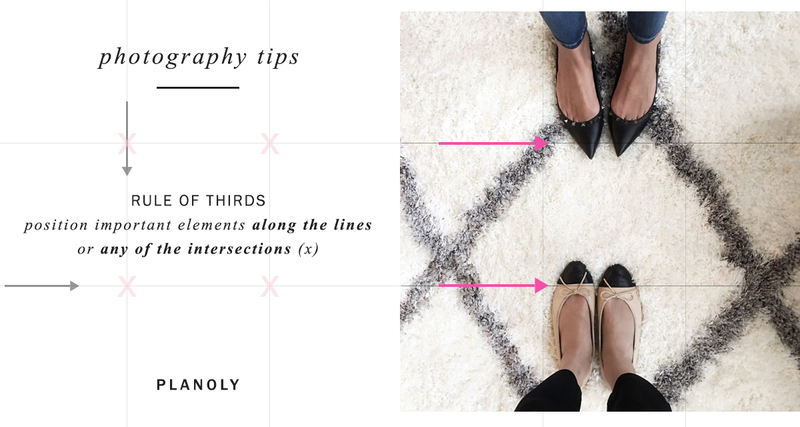 While we could easily make an extensive list of useful tips, we’re going to hone in on three essential points to remember when it comes to photography. 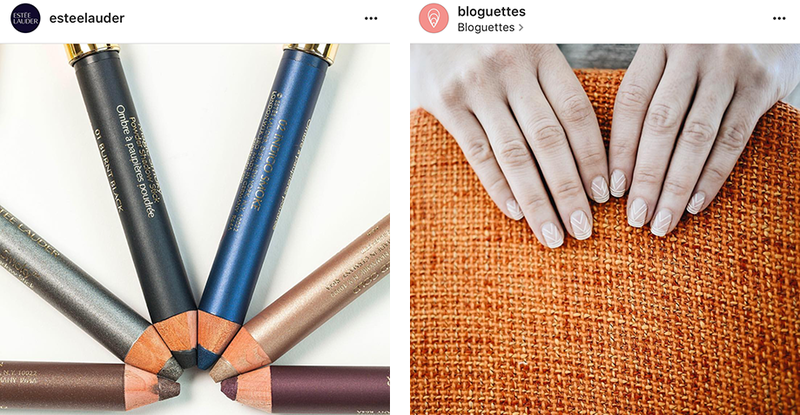 Following these tips and applying them to your photos will improve your Instagram catalogue immensely. This is one of the most well-known rules of photography. It’s best to imagine breaking an image down into thirds (both horizontally and vertically), and aligning your subject with the guidelines and their intersecting points. You should place the horizon on the top or bottom horizontal line, and allow linear parts of the photo to flow from section to section. Focusing on composition will make a huge difference in the quality of your photos. in the quality of your photos. It is aesthetically pleasing to see a pattern in a photo. The trick is to zoom in close enough to the pattern that you are photographing in order to fill the frame and make the repetition feel as if it is flowing over, even if the pattern ends right outside of the frame. Another interesting use of repetition in photography is to capture the interruption of the pattern, such as one bright blue flower in a field of red flowers. The purpose of symmetry is all about a harmony of proportion and balance. There are a few different types of symmetry, but the most common method in photography is achieved by creating an image that can be halved in two equal parts that mirror each other. Symmetry can be either horizontal (top and bottom halves being symmetrical) or vertical (left and right halves being symmetrical). The eye is drawn to images that are symmetrical, and it creates a visually appealing result. A picture is worth a thousand words, so you might as well make yours count. There is so much beauty and hope in photography; the possibilities are endless.